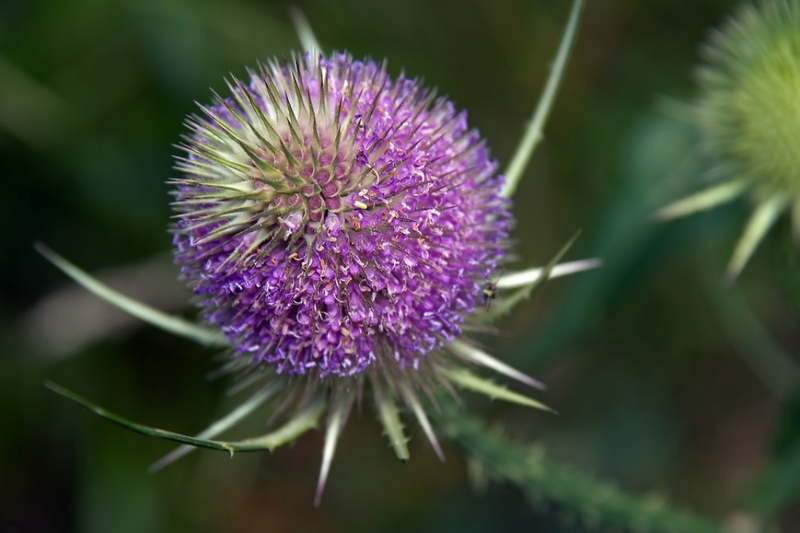 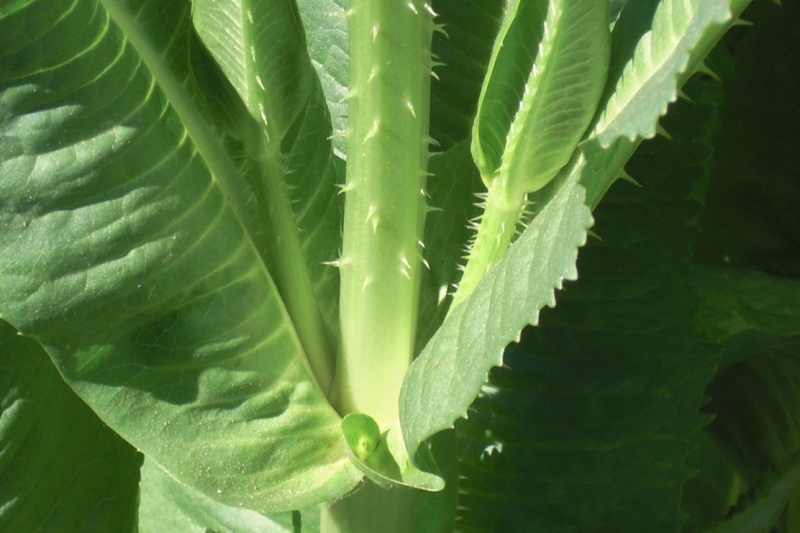 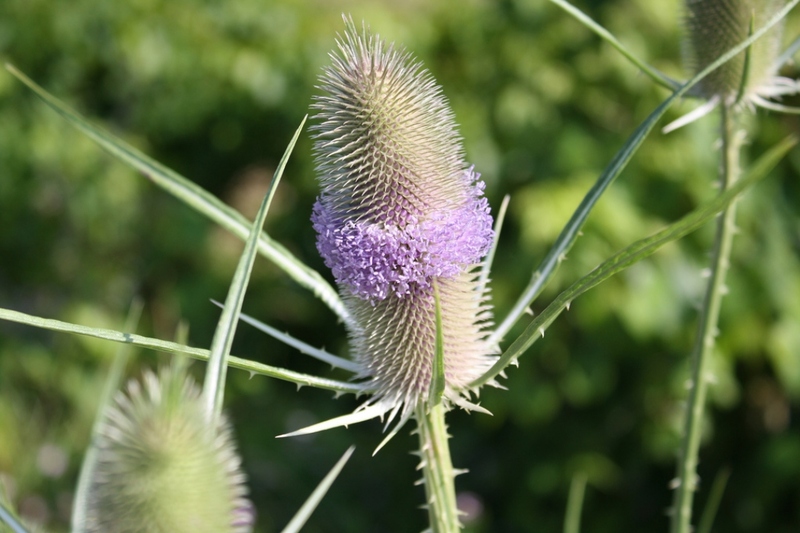 Teasle (Dipsacus fullonum): identify and learn about your plants with Groww. 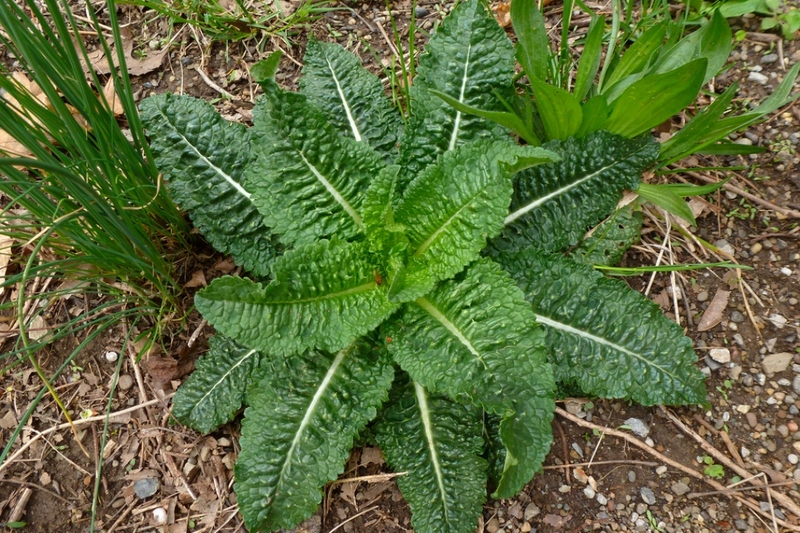 A common flower plant in wastelands. 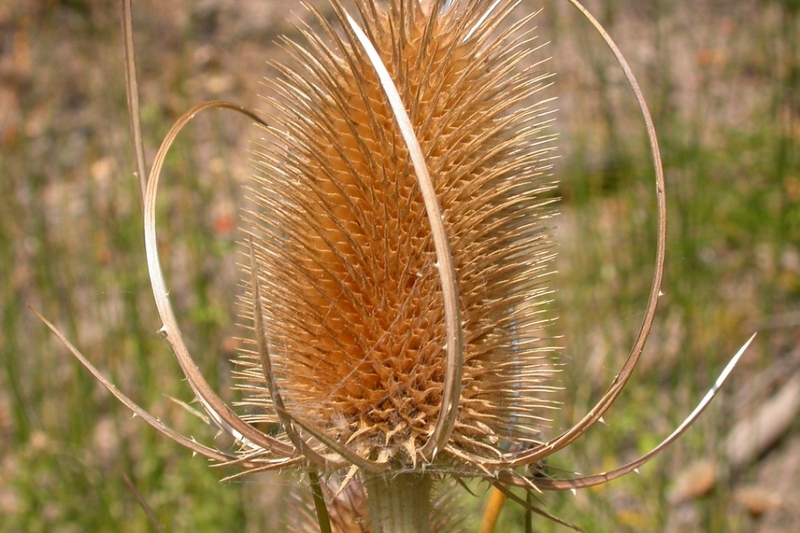 A biennial flower growing up to 1 meter, usually found in cultivated areas.